Why Should I RSVP to Fader Fort? Fader Fort is consistently one of the most exclusive and most epic SXSW events every single year. 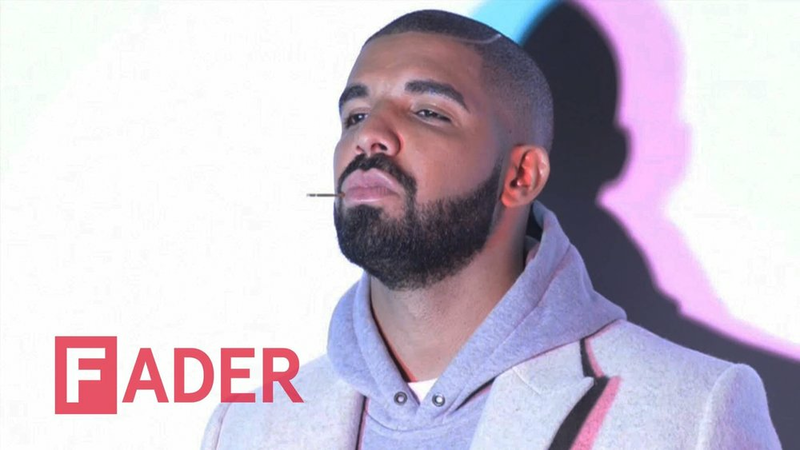 Fader has surprise appearances from A list artists at their SXSW events. After you provide your email, wait for The Fader to hopefully send you an invite for #FaderFort2020! Follow us (@SXUnofficial) on Twitter and Facebook for more SXSW 2020 secret shows, free food, and best parties.